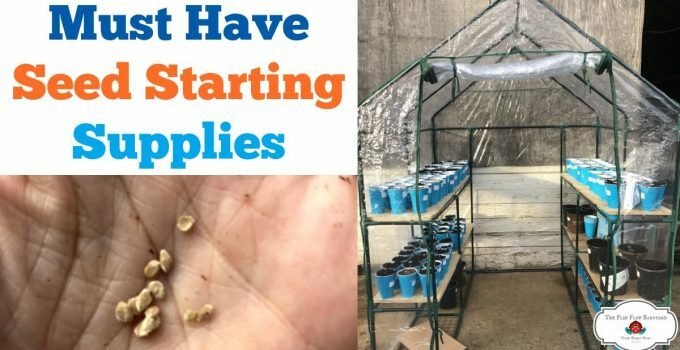 Do you have a homesteader in your life but you just have no idea what to buy for them? 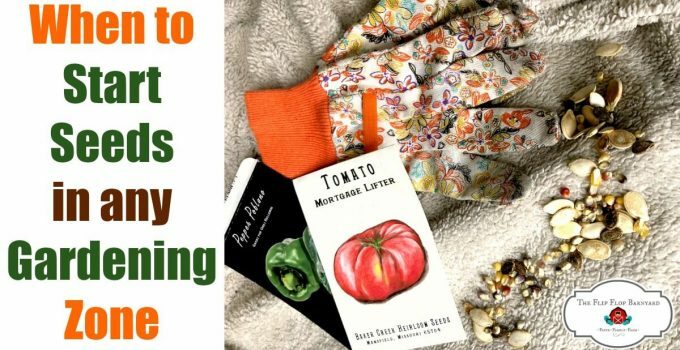 Have no fear, this homesteaders gift guide is the perfect resource for you. Basically, this is my Christmas wish list or things that I already have and find useful. Some of these gifts are fun but most of them are practical. Homesteaders tend to lean towards wanting practical items. Work Boots- Every homesteader needs a good pair of work boots. They need a pair that will last a long time and not wear out fast. These are the kind I’ve had for several years and they’re still going strong. Mud Boots- While work boots are a must, homesteaders also need mud boots. No one wants to wear their good work boots in the mud and snow. It wears them out faster and it also makes for cold wet feet, yuck! Homestead Books- This is a MUST, and an easy gift to give. I have so many homestead books and I find myself reading through them over and over again. Homesteaders of America Membership- This would be an awesome gift to give. 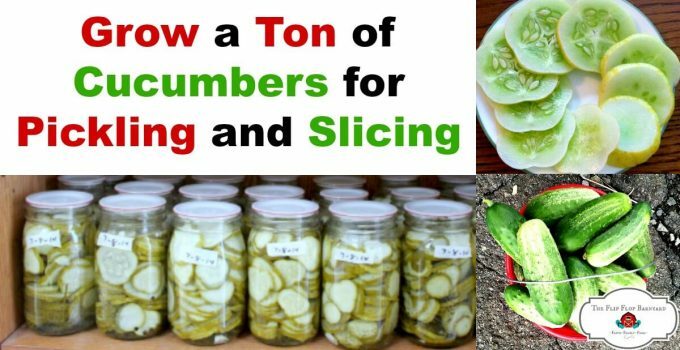 Talk about a great source of homesteading goodness and it’s the gift that gives all year long. It’s also very affordable. This is a “you can’t go wrong with gift”. Alaskan Chainsaw Mill- We have used our mill so much. It has come in hand for building raised garden beds and cutting boards for our barn and milk stanchion. This is definitely a hand dandy tool. A Spotlight- We use our spotlight daily (or nightly) when we lock up our chickens. We also have used it many times to check on our livestock in the dark. Tractor Supply Co. Gift Card- I mean, what homesteader couldn’t use that? You can buy anything from feed to clothing to home decor and everything in between. Farmy Baseball Cap- This may be practical but it’s also fun. I’ve seen some super cute hats that I’d love to have. Home Decor- I’m a total sucker for farm style home decor. It’s not hard to find but man is it hard to choose an item. There are just so many great options out there. Coffee Mug- Most homesteaders drink coffee or tea. What’s better than a special farmy mug to remind them that someone out there loves them. Magazine Subscription- There are some great homesteading magazines out there- Mother Earth News, Grit, and The New Pioneer just to name a few. Farmhouse Kitchen Items- It seems like every store I walk in has so many adorable kitchen items like cannisters, tea pots, salt and pepper shakers, and so much more. Pretty much any kitchen item you can think of, you can find in a cute farm theme. 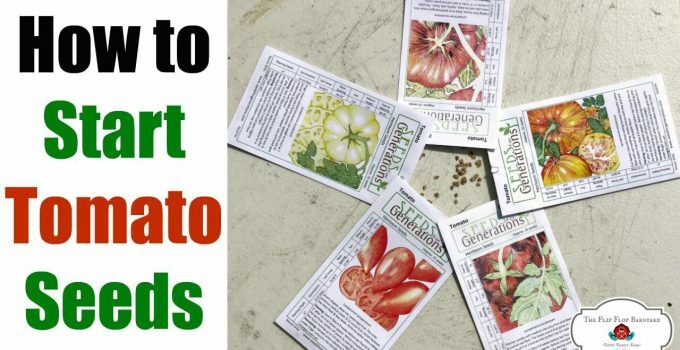 The Whole Seed Catalog- EVERY homesteader or home gardener loves to drool over look at this one over and over again. It is by far the most beautiful catalog of any sorts that I’ve ever seen. On top of that, it’s cost effective. Your special homesteader will love you forever for this one. Cute Farm Shirts- I’ve seen all kinds of t-shirts and sweatshirts that I’d definitely wear. They have cute sayings that only farm people would understand. Every homesteader can always use more t-shirts or sweatshirts! Hopefully, this gift guide will help you shower your very much loved homesteader with perfect gifts for them!